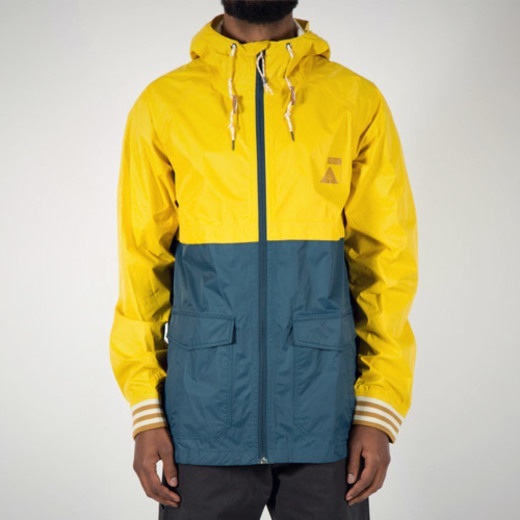 The ultimate all-weather protection, the Alpine Anorak features a beautifully crafted exterior canvas, waterproof lining, and multi-color options for the stylish front laces. The last watch you’ll ever need. 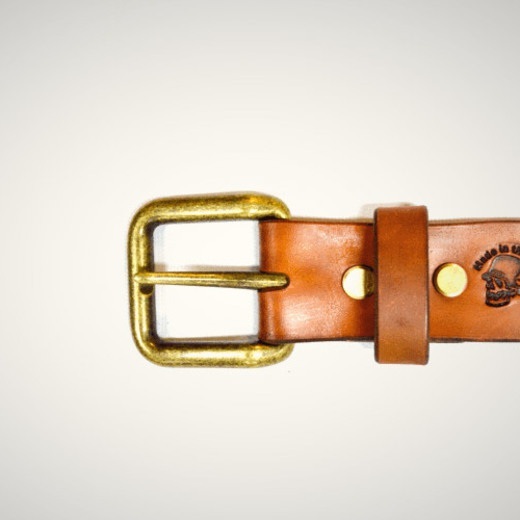 The band is handmade in the USA with leather tanned with natural oils and greases. 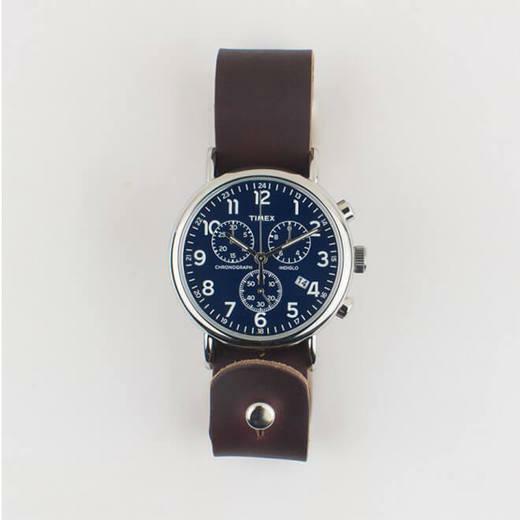 The patina of the leather will get richer with time and use, turning this Chronograph into a unique and personal heirloom. 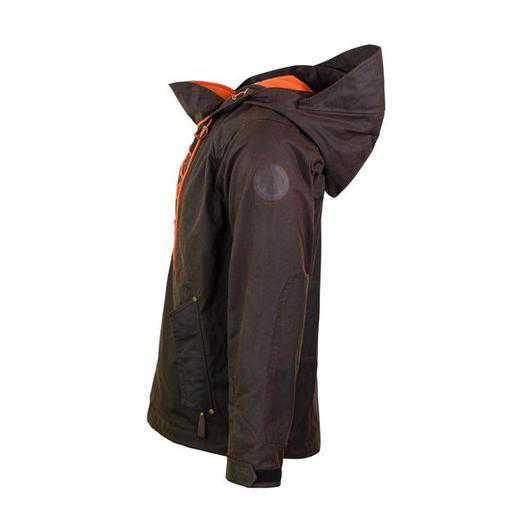 The super handy hidden stash pocket isn't all that sets this jacket apart. 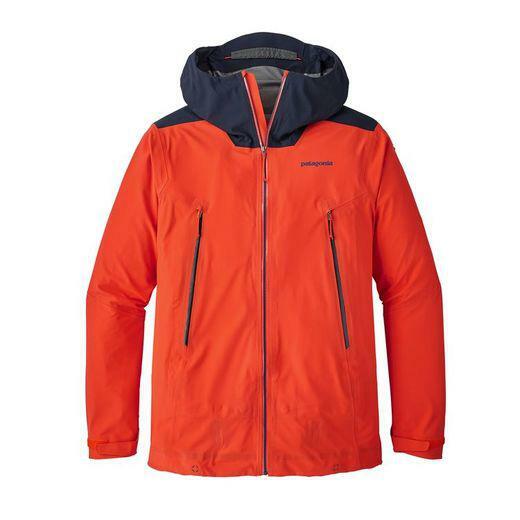 The Descensionist jacket offers up 3-layer hard shell delivering incredible breathability and a moisture-managing knit backer for your all-weather adventures. 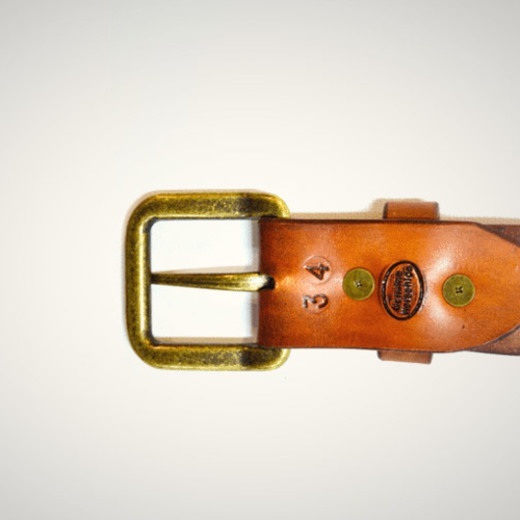 This handmade belt is one of only a few that are produced by a tannery in the US. The leather is hand cut, embossed, dyed, and polished with beeswax. 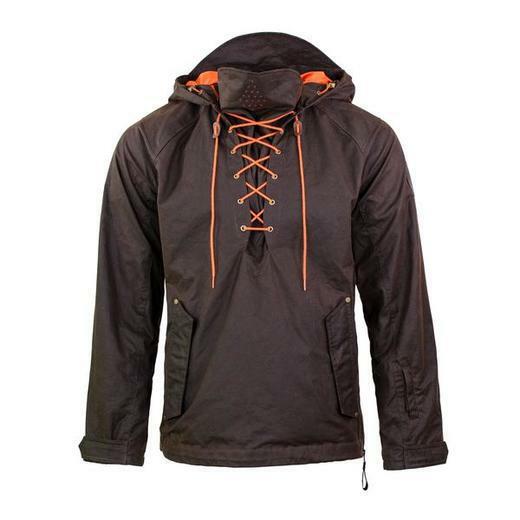 It's naturally water resistant and very durable. 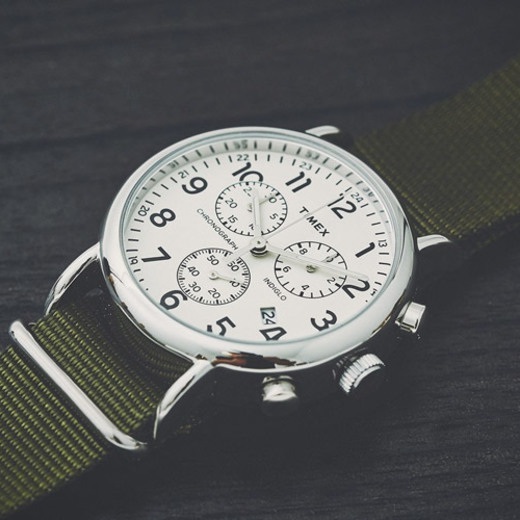 The Weekender Chrono is a sharply designed, timeless watch. 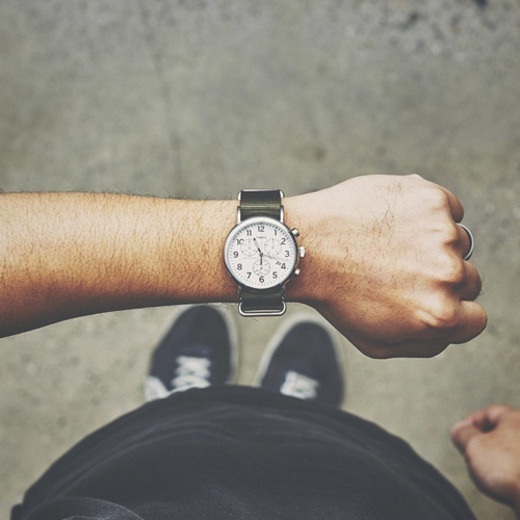 The army green, durable nylon band goes perfectly with the silver watch casing. Armed with an Indiglo-Night Light, you'll never be left in the dark. 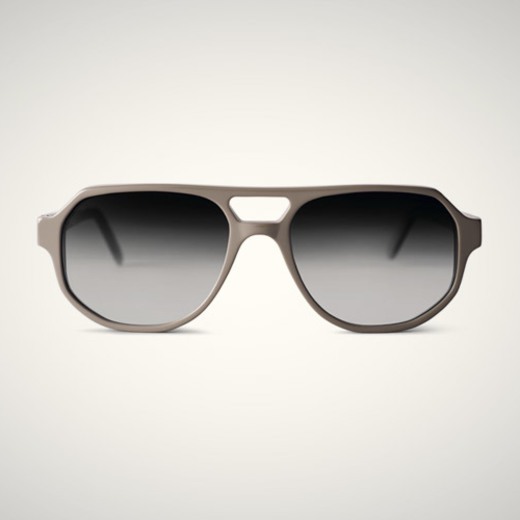 These limited edition shades feature anti-fingerprint lenses that adjust based on the amount of sunlight - they darken in the sun, and lighten in the shade. 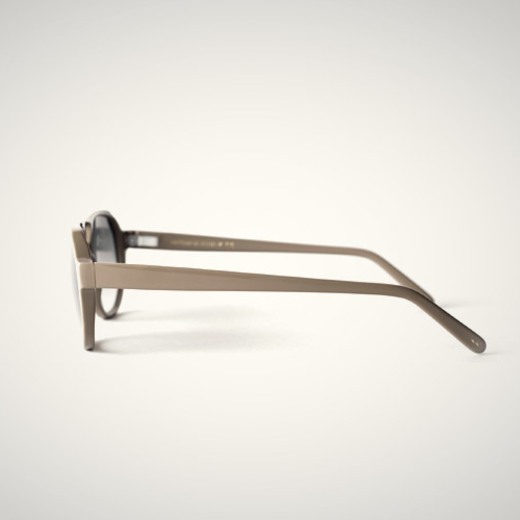 They also have 100% UV protection and a hand-polished frame. 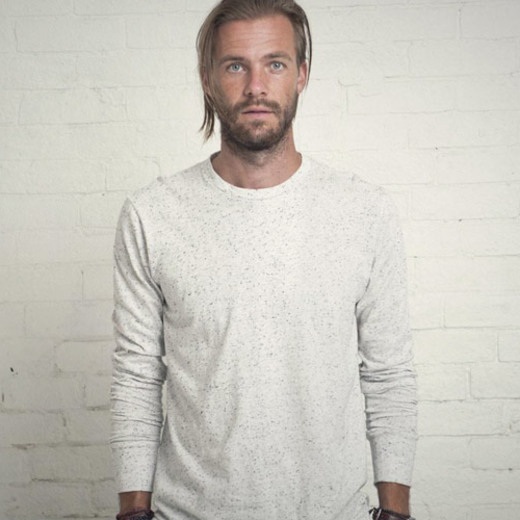 Every-day, casual, or formal, the Canford will look great for any occasion. 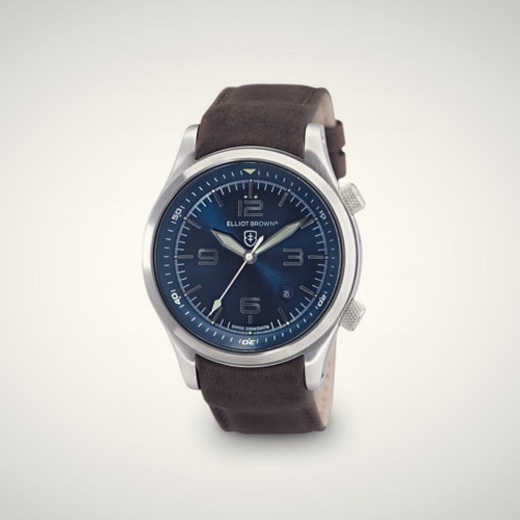 The subtle blue in the face will show in the light, and the dark brown leather compliments it nicely. 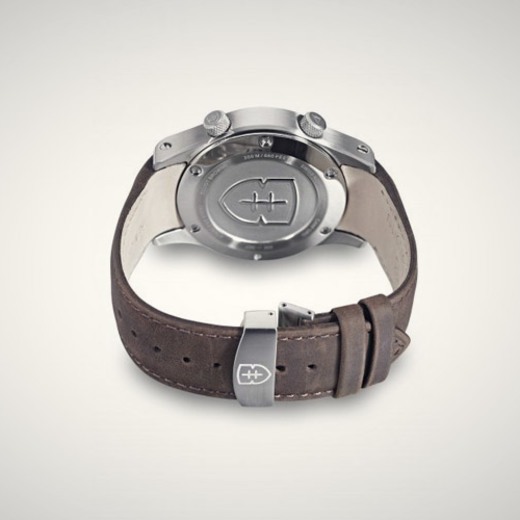 The band is matte, but the leather will wear and create a look completely its own. Your newest favorite tee. 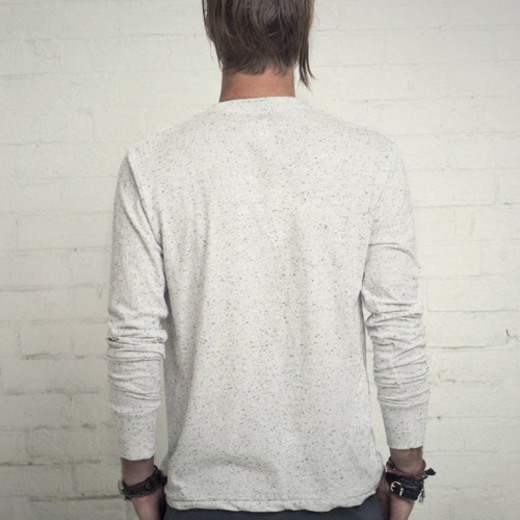 The salt and pepper jersey is soft and comfortable, and goes with anything. It's perfect for your next adventure. 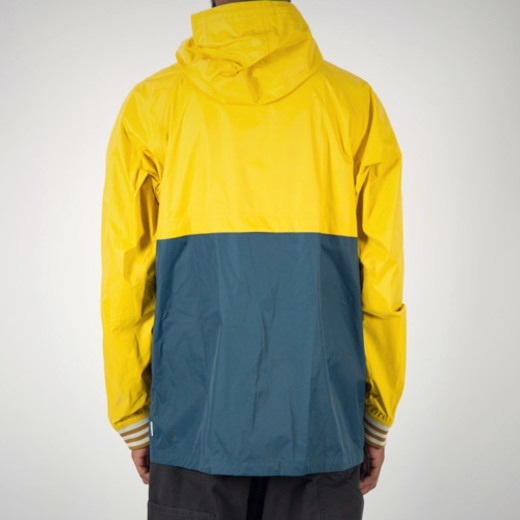 The Vagabond jacket is just what you need to stay dry in the spring rain showers. 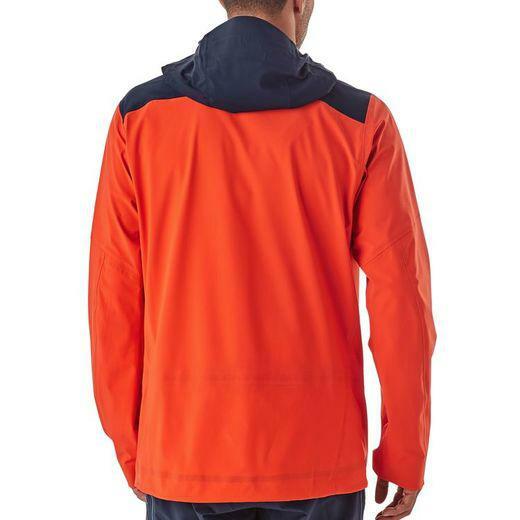 Made of a lightweight breathable, waterproof nylon, you'll stay dry and comfortable. 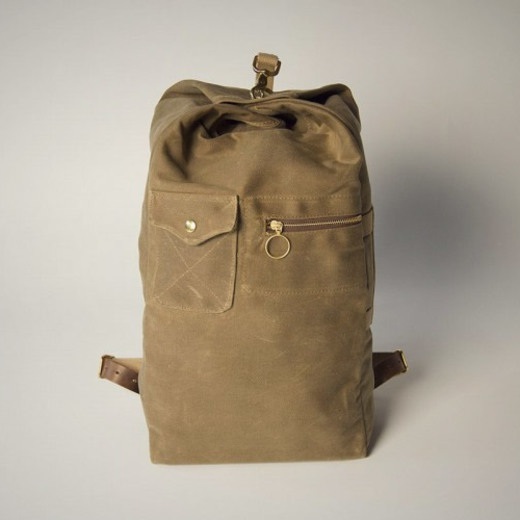 This bag was Inspired by the vintage-style military duffles, and lives up to its inspiration. 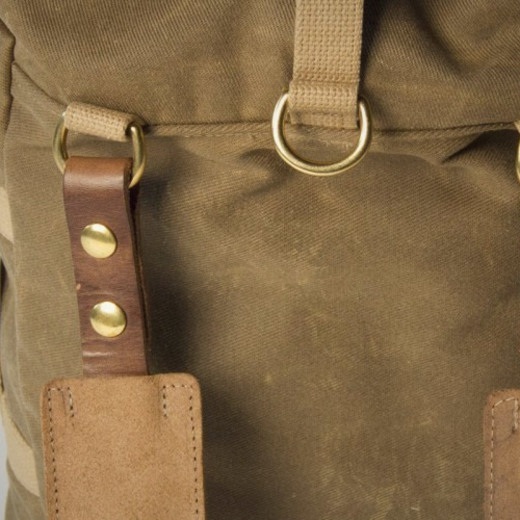 Its simple design paired with its quality materials makes it the bag to bring on any adventure. 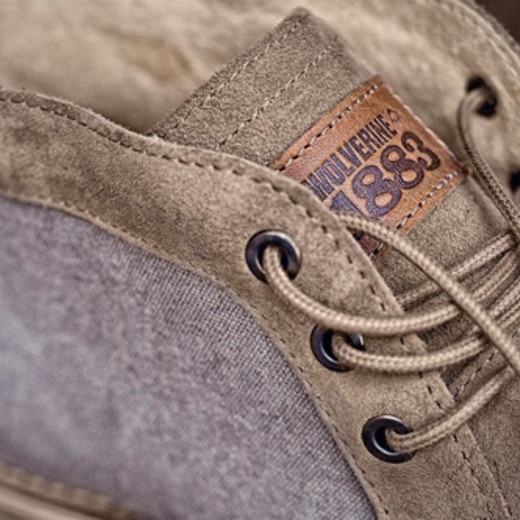 Made by 1816, a shoe company working with leather for two hundred years, these sweet chukkas will last a lifetime. 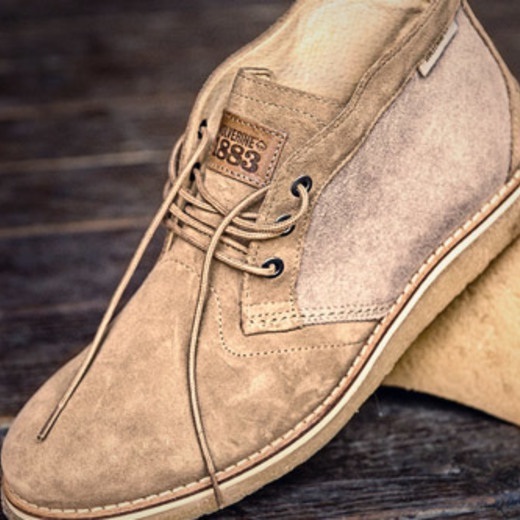 With a leather body and a rubber sole, this shoe is built for durability. 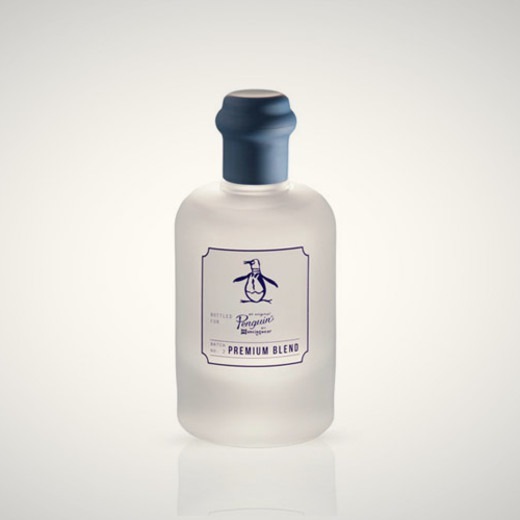 Inspired by a road trip with the windows down with a fresh sea breeze, this scent is filled with bergamot, lime peel and wild spearmint, with hints of a salty sea splash and driftwood.